Who? “For a photographer, the first 70 years are a bit difficult but after that things get better.” Driven by mischief, Robert Doisneau’s dossier of photographs have been both scrutinised and praised for their storytelling capabilities. 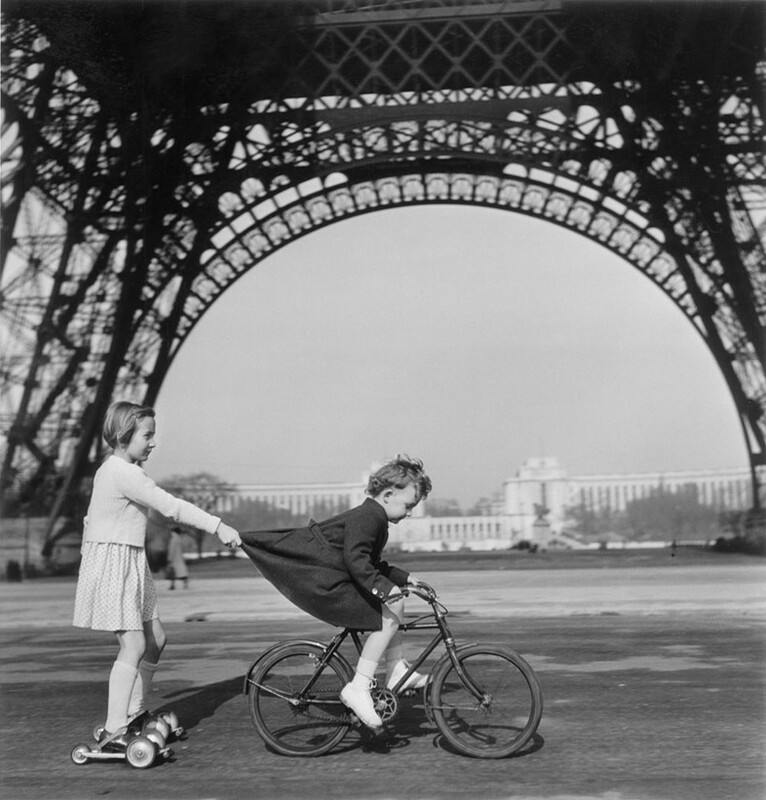 Summating a spectacular career, Doisneau is one of the most celebrated exponents of French humanist photography, a movement that swept through the country in the 1940s and 50s. Versed in the laws of photographic communication, Doisneau paired his artistic prowess with an interest in the technical possibilities of photography. “My photographs show the world as I would like it to be,” he wrote in 1986. Through his pragmatic mix of fantasy and real life, Doisneau’s works maintain a central place in modern urban iconography. What? Doisneau found his most successful works were those that reached no conclusion, left open to the interpretation of the viewer. 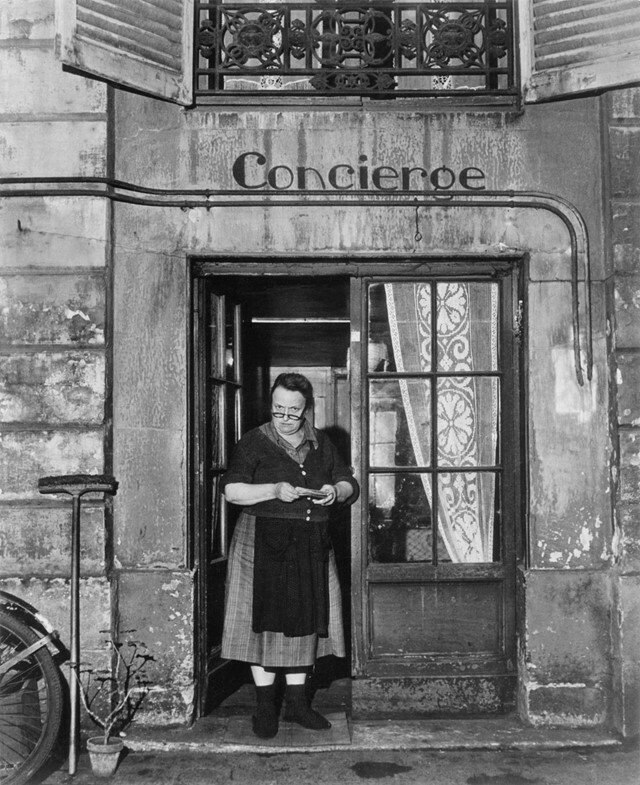 “It’s a rare luxury to be able to place under the noses of our contemporaries, who are blinded by cinematic images, one of those little treasures that were soon to disappear into the dustbin of time.” A master of narrative and street photography, often Doisneau happened upon his greatest creations in idle moments spent on barren Parisian side streets. For him, Paris was a theatre where “you paid for your seat in wasted time.” Whether capturing images of statues being stored and protected during the Occupation or exploring Saint Germain Des Pres' cellar bars, characters and artists, his images maintain an air of inquisitiveness, creating a unique and soulful portrait of the city. 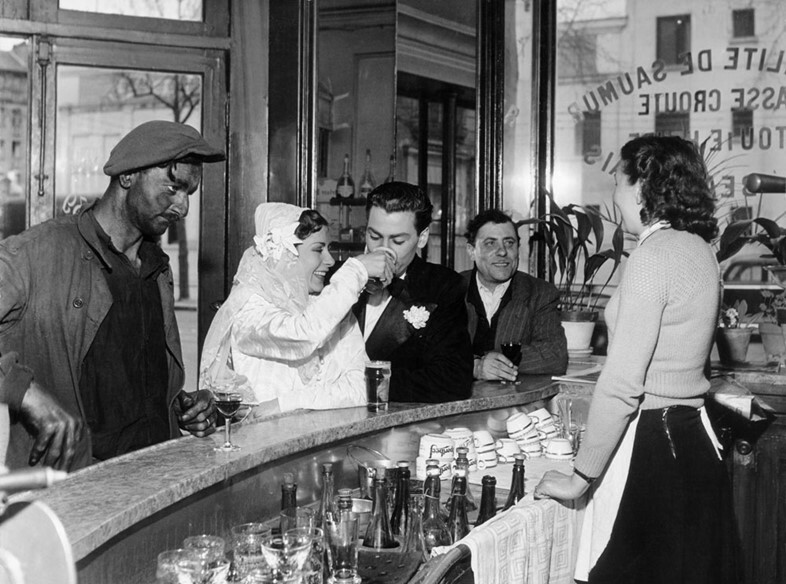 Robert Doisneau by Jean Claude Gautrand and published by Taschen, is out now.